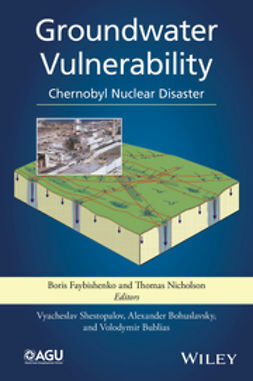 The Chernobyl Nuclear Power Plant (NPP) disaster that occurred in Ukraine on April 26, 1986, was one of the most devastating in human history. 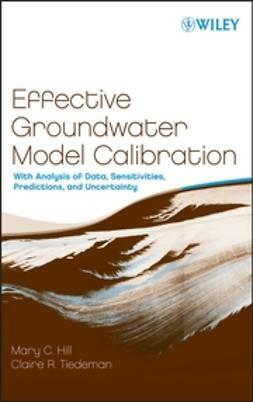 Using this as a case study, the AGU monograph Groundwater Vulnerability: Chernobyl Nuclear Disaster is devoted to the problem of groundwater vulnerability, where the results of long-term field and modeling investigations of radionuclide transport in soil and groundwater, within the Ukrainian part of the Dnieper River basin (Kyiv region of Ukraine), are discussed. 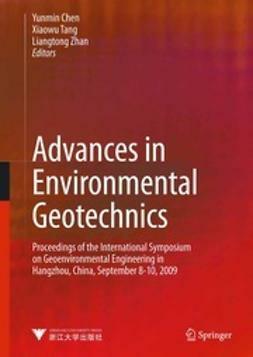 The authors provide a comprehensive review of existing literature on the assessment of groundwater vulnerability and then describe an improved methodology, which is developed based on integration of the methods of hydrogeological zonation and modeling of anomalously fast migration of radioactive contaminants from the land surface toward groundwater. 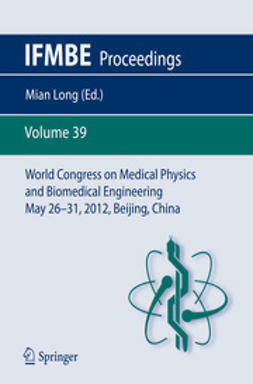 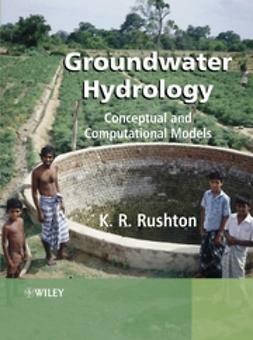 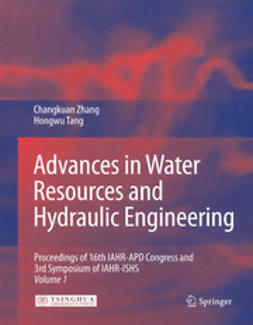 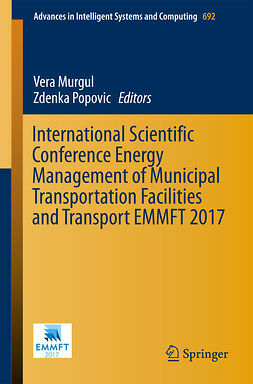 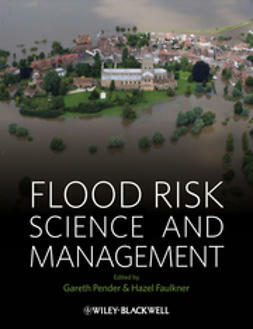 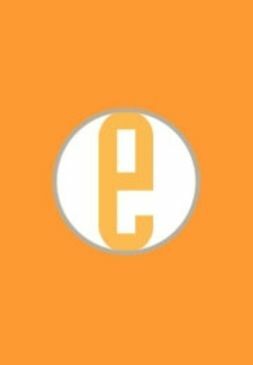 This volume also includes the evaluation of the effect of preferential and episodic flow on transport of radionuclides toward the aquifers and risk assessment of groundwater vulnerability, which can further assist future researchers in developing remediation technologies for improving drinking water quality. 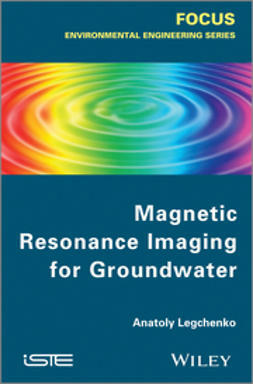 Further, this volume sheds light on the consequences of groundwater contamination from nuclear disasters and assists with assessing the risks associated with contamination and developing effective remediation technologies.